The best thing to do when you encounter asbestos is to leave it alone. How many times have we heard that one? Asbestos removal is often viewed as a specialist job. Many people assume that you need special training and specialized equipment to remove asbestos. However, the introduction of Perfect Primer has changed this. Using Perfect Primer your life just got a whole lot simpler. You simply need to follow the instructions. The steps are easy to apply. You can begin work today and wake up with beautiful floor in the morning. It doesn’t matter whether you’re a white-collar worker or a DIY pro around the home. 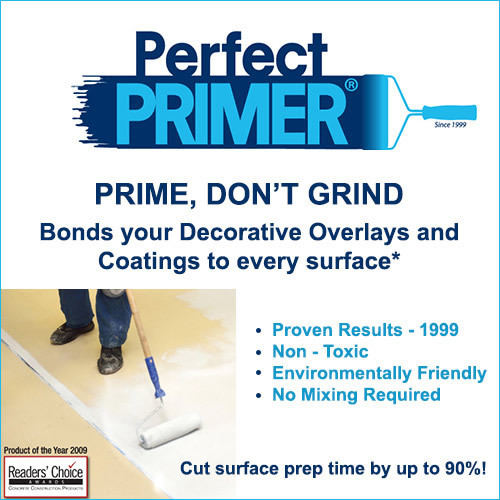 You don’t need to have any special training or any level of experience in construction to taking on this project with Perfect Primer. The process is simple and straight forward. There is no specialized equipment required either.